Merino blend chunky 914, Eucalyptus. 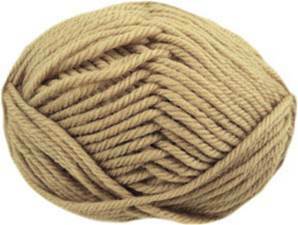 Supersoft, machine washable pure wool chunky knitting yarn from King Cole. Use for any standard chunky pattern. 50g balls, 67m, 74 yds.